Dream it and we can make it. 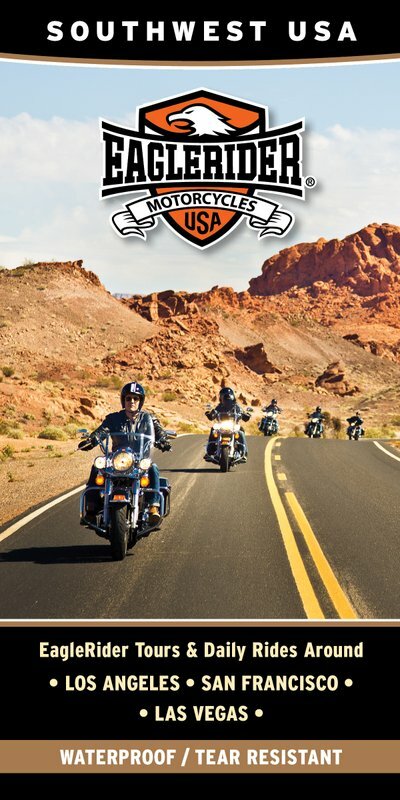 From promotional maps to retail pieces, we can build you a stunning custom map to make your brand stand out.Companies like Allstate, Eagle Rider, Cycle World, Progressive, Harley Owners Group and more have used our custom mapping services. What can we do for you? Are you a large group or event? We offer bulk discounts for orders of 50 maps or more. For more information contact Court Butler.